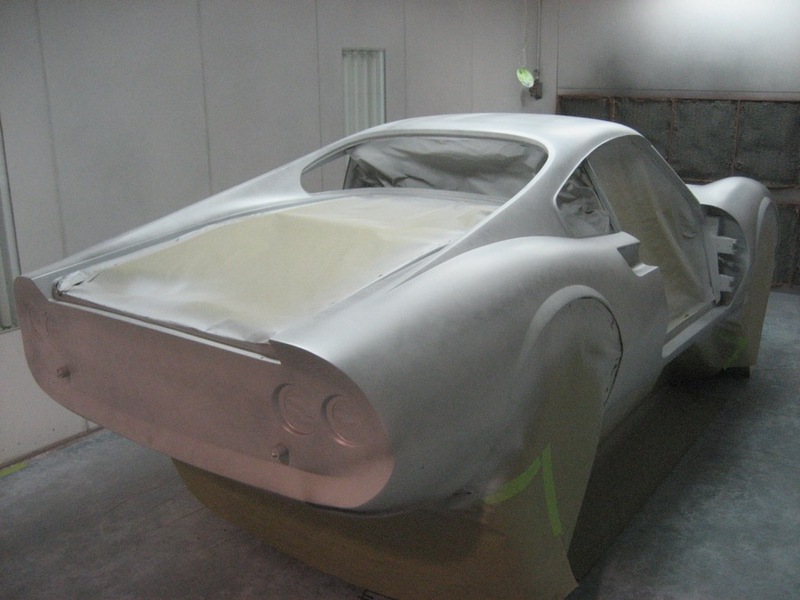 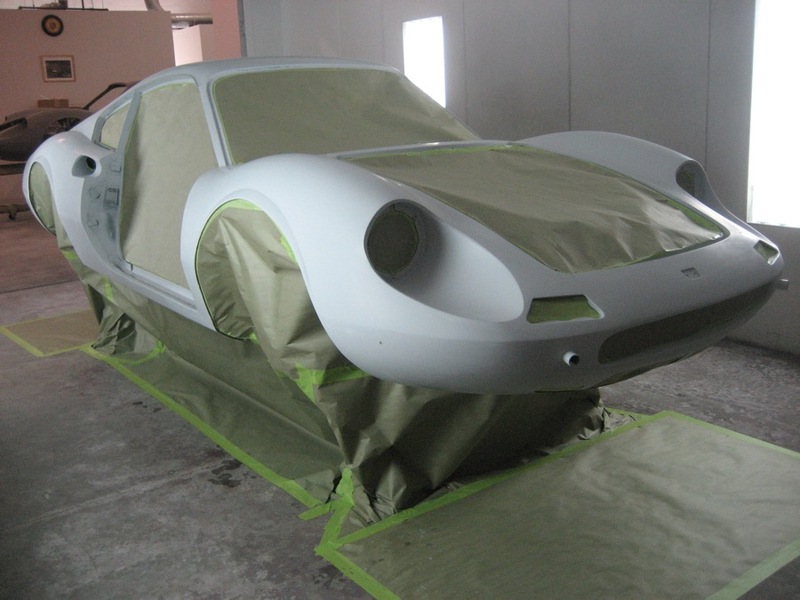 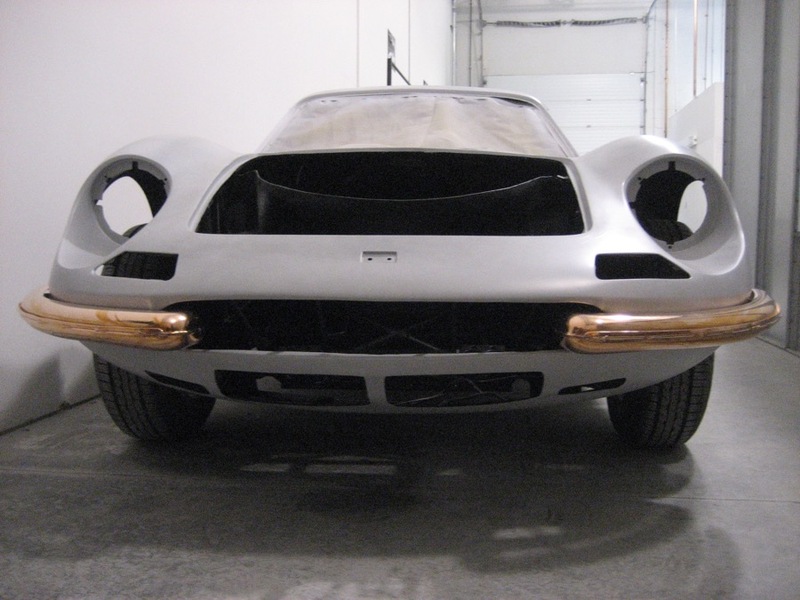 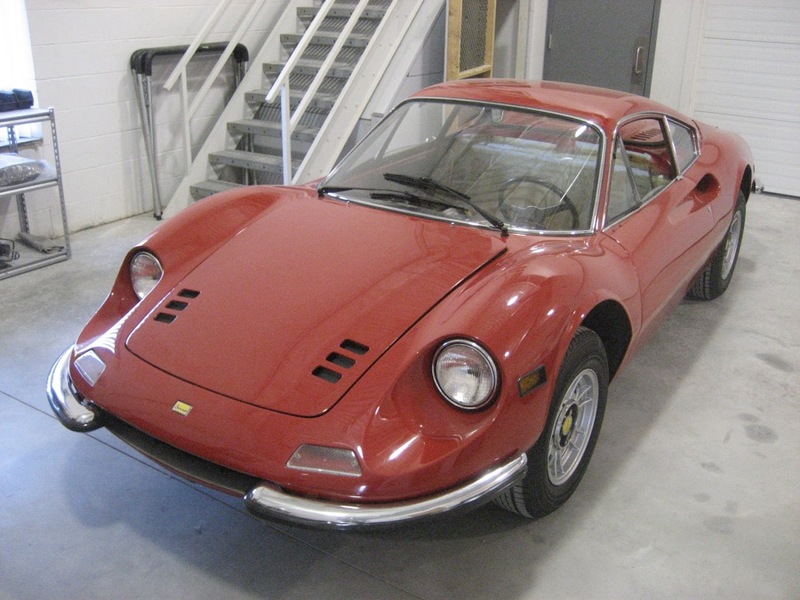 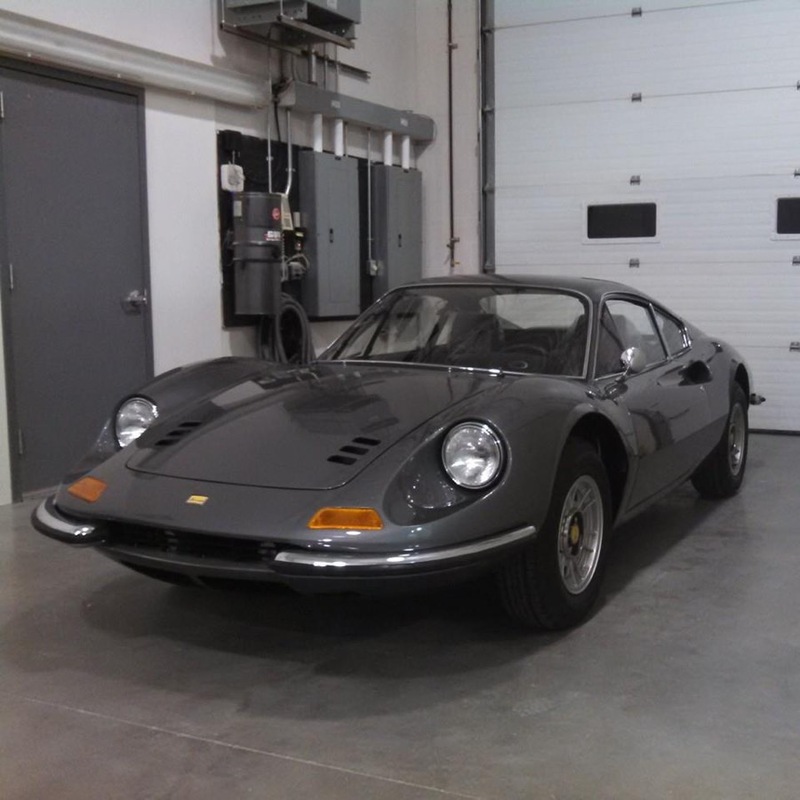 1971 Ferrari Dino GTS | CB Restorations, Inc.
After arrival, this Dino was disassembled and stripped to bare steel. 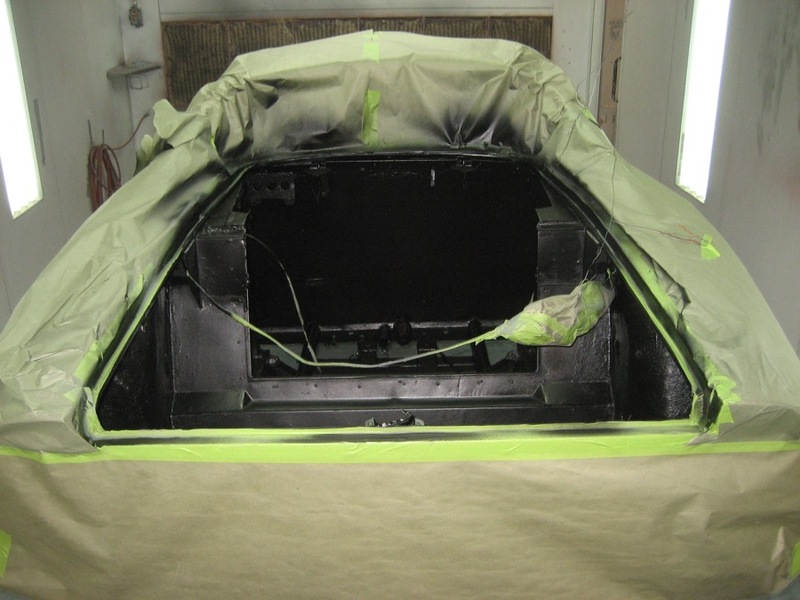 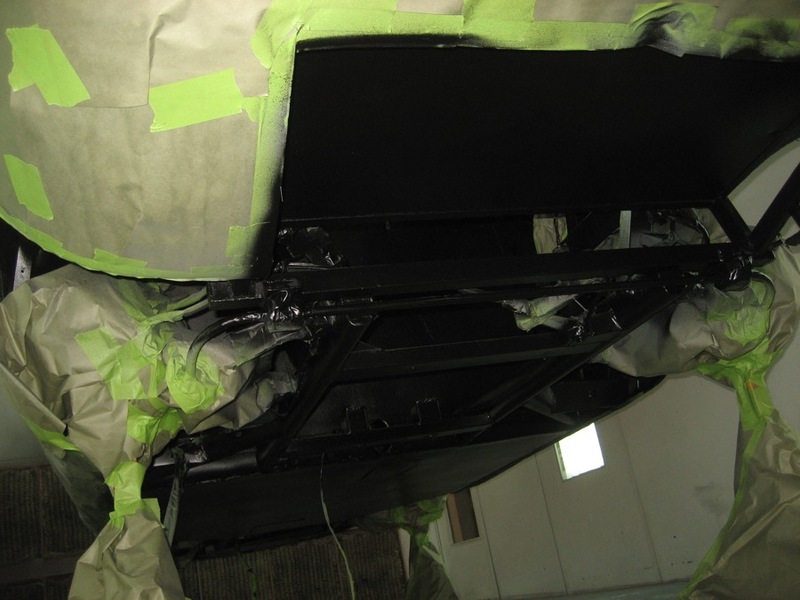 It then received metal fabrication and fitting of all panels. 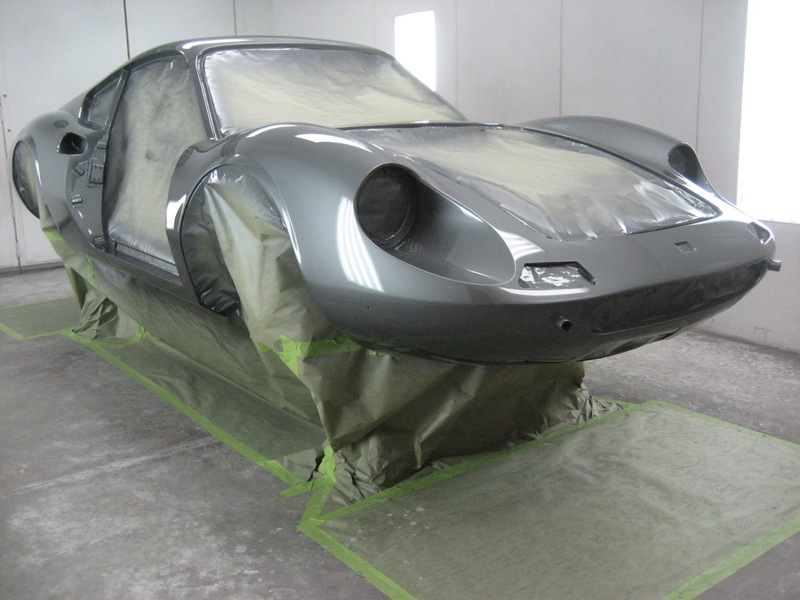 It was resurfaced, blocked and painted in Grigio Ferro Metallic. 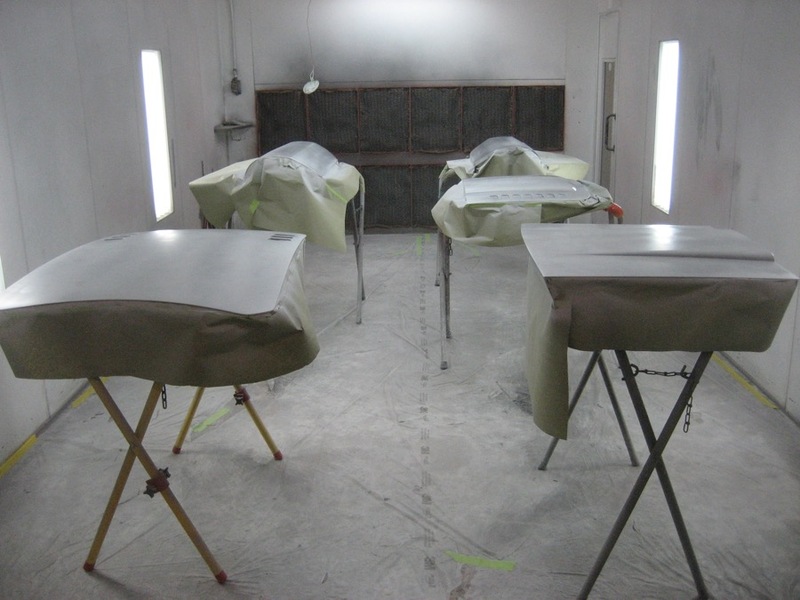 While out for mechanicals and interior, all chrome was sent out for stipping, repairing and plated. 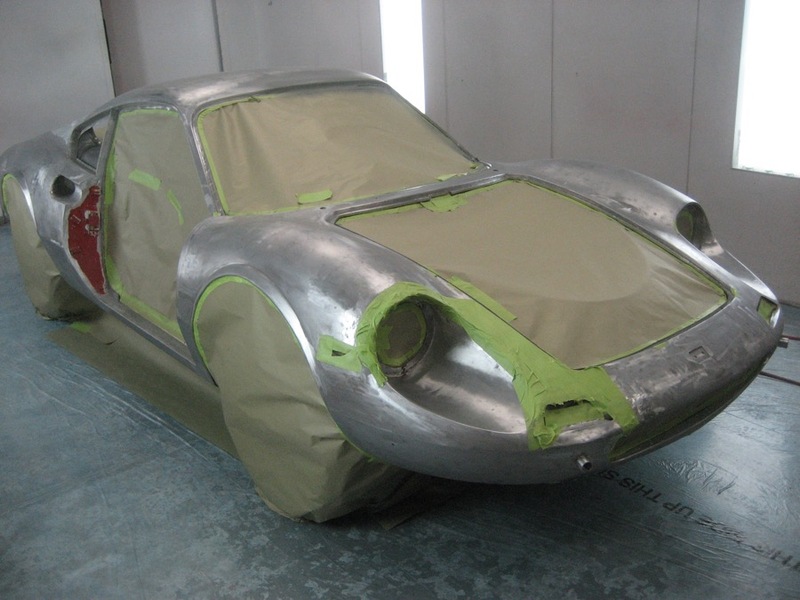 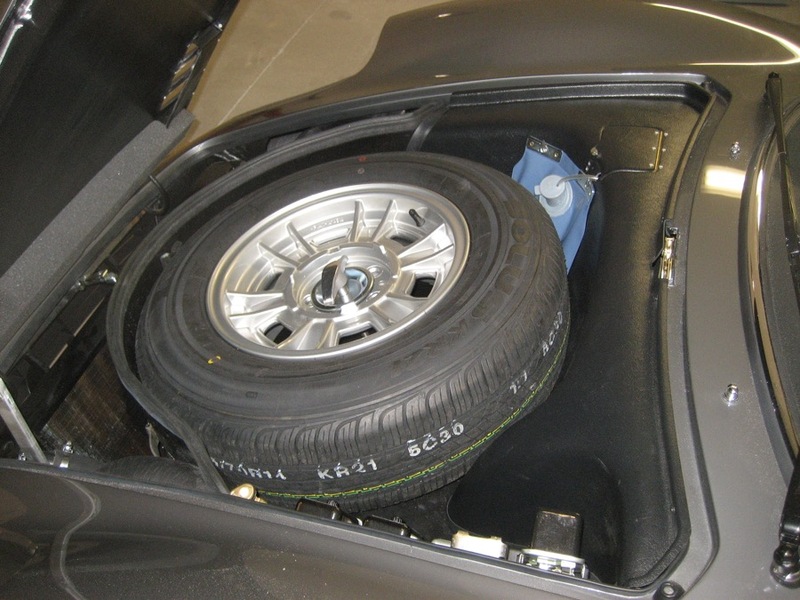 The car was returned for final assembly.